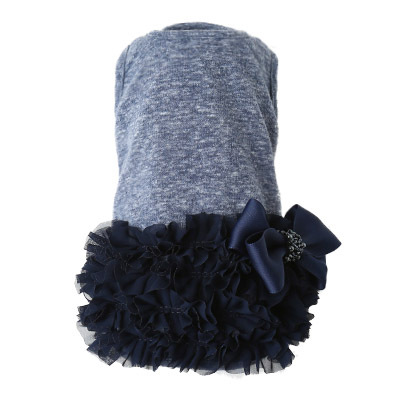 Made from 50% Cotton and 50% Polyester this adorable Luxury Frilled Dress is perfect for any event. The plain, easy-to-wear sleeveless bodice has a gold plated coin hanging from the neck while the heavily ruched skirts is accentuated with a crystal bow. 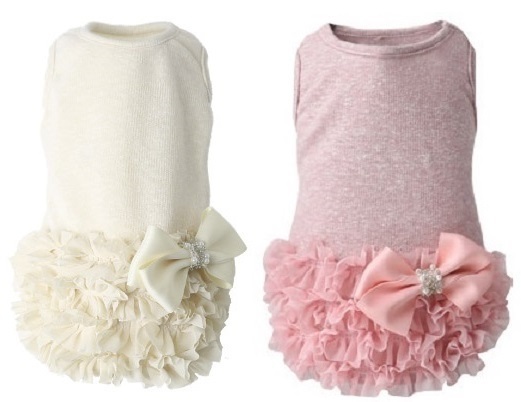 Choice of Navy, Cream or Pink.